On June 19th, 2014, SPRING hosted the Ag2Nut Community of Practice's monthly call featuring a presentation on USAID's 2014-2025 Multi-Sectoral Nutrition Strategy. Mike Manske, Nutrition Advisor in USAID's Nutrition Division of the Office of Health, Infectious Disease and Nutrition, presented the strategy, focusing on how it deals with nutrition-sensitive agriculture and the implications for partners doing agriculture-nutrition work. 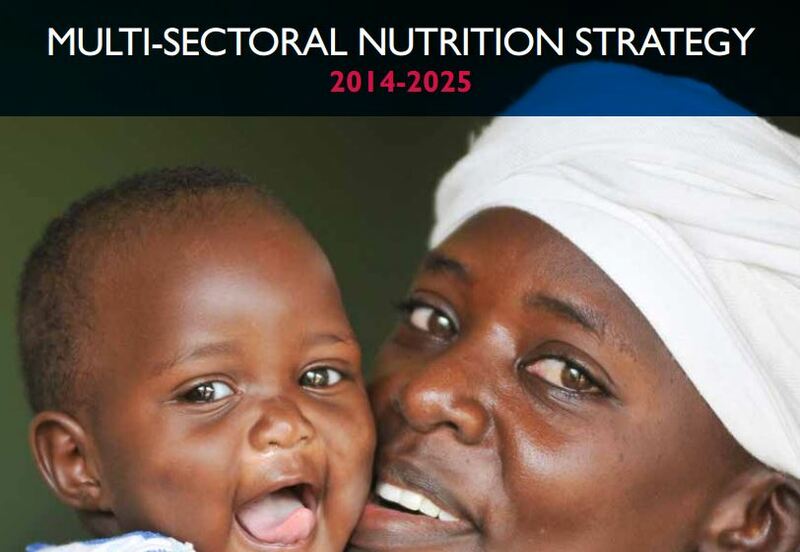 The strategy is the first of its kind at USAID and is aligned with the 2025 World Health Assembly Nutrition Targets. The Strategy’s approach addresses both direct and underlying causes of malnutrition, and its focus on linking humanitarian assistance with development programming helps build resilience to shocks in vulnerable communities. "With this strategy, USAID aims to decrease chronic malnutrition—as measured by stunting—by 20 percent through the U.S. Government’s Feed the Future and Global Health initiatives, the Office of Food for Peace development programs, resilience efforts, and other nutrition investments. Within Feed the Future target inventions areas, USAID will concentrate resources and monitor impact to reduce the number of stunted children by a minimum of 2 million. In humanitarian crises, USAID aims to mitigate increases in acute malnutrition with the goal of maintaining Global Acute Malnutrition (GAM) below the emergency threshold of 15 percent. In 2025, we see a world where countries, communities, and families have the capacity to achieve and sustain healthy, well-nourished populations." Please note there were significant audio difficultulties encountered with this webinar. Please refer to the supplimentary meeting notes as needed.